Let’s plan your destination wedding! Home / Let’s plan your destination wedding! Begin by exploring destinations! There are so many great destinations that can serve as a backdrop to your destination wedding. The expert destination wedding planners of Precious Nuptials & Destinations will help you zero in on a destination that’s fitting to the overall vision and needs for your destination wedding. We won’t ever operate as a big box destination wedding travel providers. You’ll experience the one-on-one destination wedding planning that your wedding deserves. 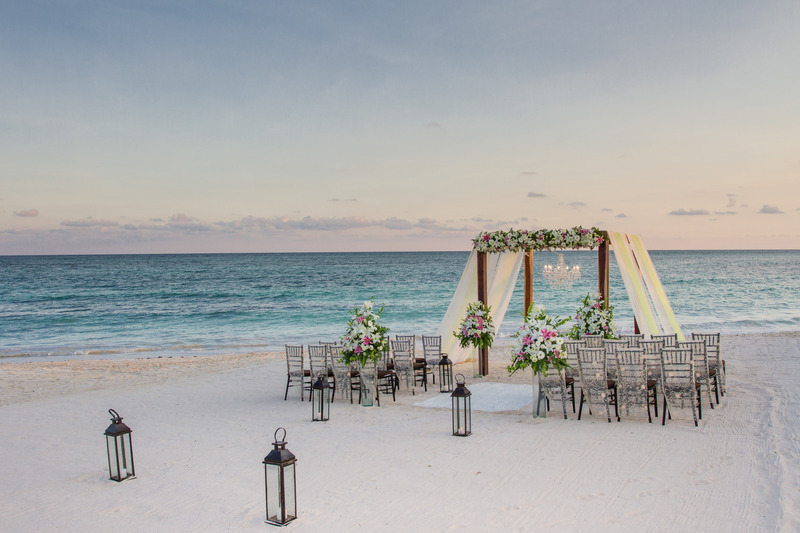 Explore the wonderful wedding location and host resort options for your destination wedding! We won’t sell you towards picking locations that will benefit us. We work to specifically tailor your wedding location to fit your unique needs. Typically, at this point, you will have a general idea of the setting you desire for your destination wedding. Whether you’re wanting your destination wedding to take place at a resort, boutique hotel or totally unique setting, the expert destination wedding planners of Precious Nuptials & Destinations will be here to offer suggestions. If you’re planning a scouting trip, we’ll be on location to guide you through the tour and scouting process to ensure that all the necessary questions are answered. Let the “planning” begin! From confirming your wedding date to cultivating your design concept and securing the vendors that will bring your wedding vision to life, our services are equivalent to a full service wedding planning experience. We’ll eliminate the guess work and streamline your planning and research process. Our expert destination wedding planners will ensure a turnkey, one resource destination wedding planning experience. This includes ensuring the best value travel for you and your guests. Through our wholesalers, we’re able to offer travel planning for you and all of your guests — including the mentioned value cost travel and payments over time! Based on your desires for a honeymoon and/or destination wedding travels, we’ll send you a questionnaire to get started with the process. We can’t wait to meet you and learn more about your honeymoon and destination wedding travel needs!